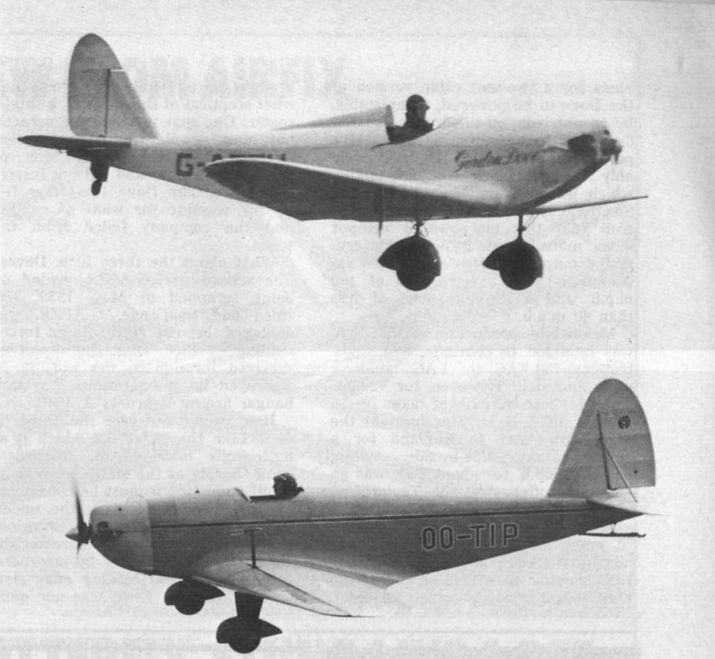 The two photographs show the similarity between the Gordon Dove and the Tipsy S.2. The Dove, top, appeared two years after the S.2 but outlived it. 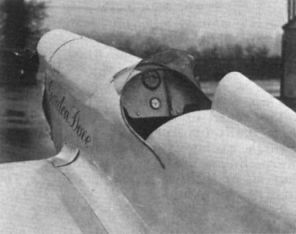 The S.2 was powered by a 28 h.p. Douglas Sprite and had a maximum speed of 95 m.p.h. 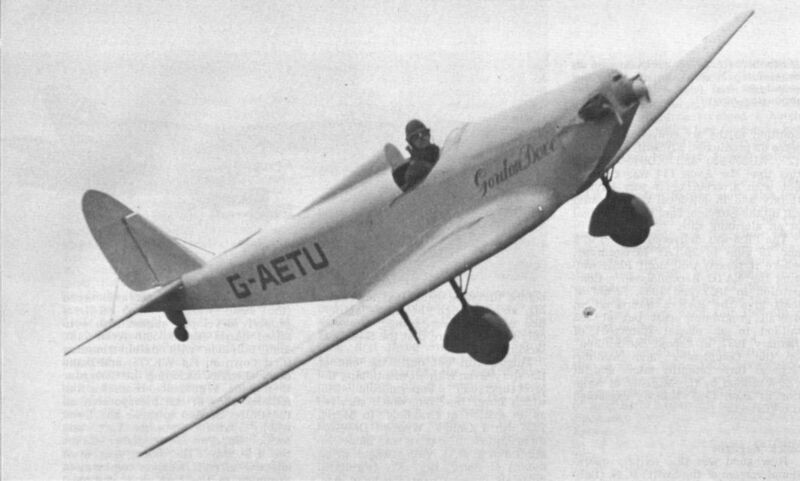 The first S.2s were built by Avions Fairey, and nine British examples were constructed by Aero Engines Ltd at Bristol in 1937, but all of them had disappeared by the end of the year. Gordon Dove G-AETU was destroyed in a hangar fire at Maylands, home of the Romford Aero Club, on February 6, 1940. The panel of the Dove, instrumentated with the barest essentials. Of the eight Doves allocated British registrations only three were built.